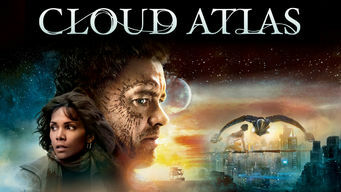 How to watch Cloud Atlas (2012) on Netflix Argentina! Yes, Cloud Atlas is now available on Argentine Netflix. It arrived for online streaming on October 7, 2017. We'll keep checking Netflix Argentina for Cloud Atlas, and this page will be updated with any changes. In this star-studded drama, six seemingly disparate stories explore the complicated links that humanity shares through the generations. From ancient killer to hero in a primal future. When time shapes the soul, yesterday's gesture is tomorrow's revolution.